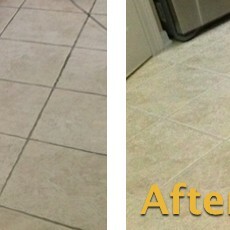 Deluxe Tile Cleaning has the trained know-how to equipment any complicated tile and grout cleaning in the Melbourne. 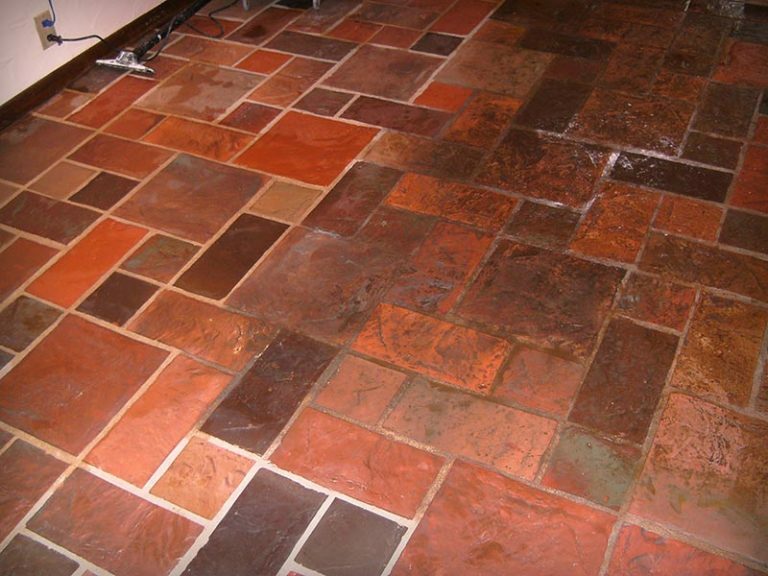 We use professional tools to attack stubborn stains and pride ourselves as top Melbourne tile cleaner producing results of near new highest quality. 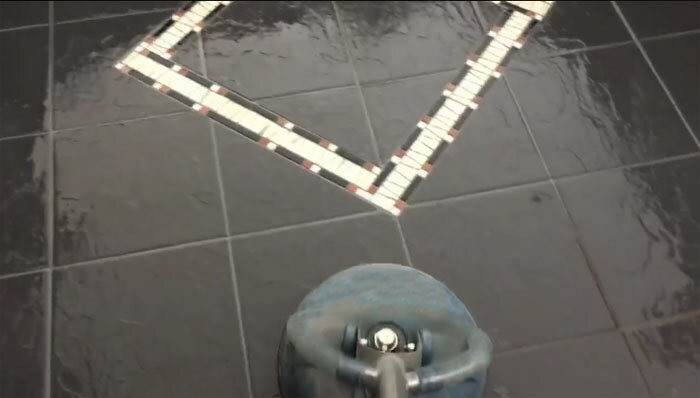 In order to produce effective results, professional equipment needs to be used on your tiles and grout, without this you will only see mediocre results. Good handling of chemicals also needs to be addressed; most cleaners including those from the superstore have hazardous chemicals. Professional and reliable service. Trustworthy workers. Installation was quicker than I expected and the results were amazing. I love my new floors and I recommend them to everyone who is getting work done. Tons of great products and fair prices. Hello, I'm Ruby Johnson. My shower tiles were old and the grouting began to wear down. So I needed to call Deluxe Tile Cleaning. They give extraordinary compared to other Shower tiles Regrouting service. They settled my tiles by regrouting them together. Their work is astonishing and they give a durable service. I'm satisfied with the parts of their work.